CoinMarketCap has become one of the largest and most visited websites for tracking the progress of cryptocurrencies around the world. Due to its wide popularity, each and every coin wants to be seen among the top ones on CoinMarketCap’s list with Cardano (ADA) being one of them. With this coin launch, it will soon become the new holder of the fourth place on CoinMarketCap’s list. 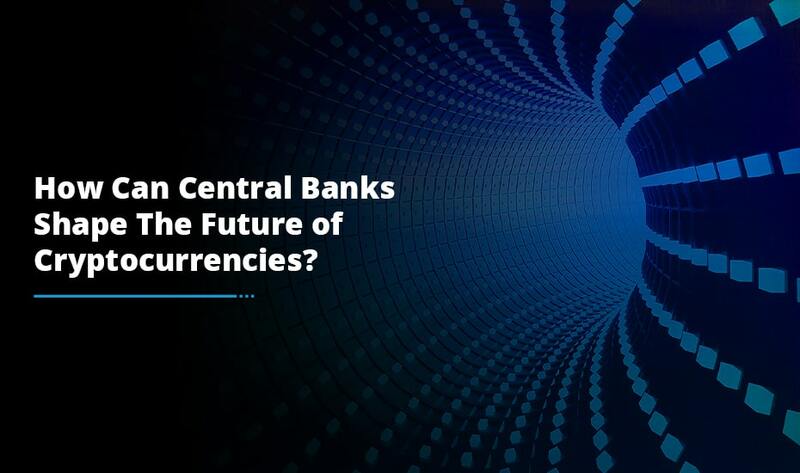 This is because of its immense popularity in the market and that Cardano has performed really well when all other cryptocurrencies failed. Presently, Cardano holds the 8th place on CoinMarketCap’s list with a market cap of almost $4.5 billion and a current price of $0.172924 per coin. But, irrespective of its low price, it has become one of the most stable cryptocurrencies this year. Only big changes in its price were at the beginning of the year when all cryptocurrencies flourished. At that point of time, ADA’s price went up and subsequently the coin performed really very well. Cardano – What is it? Cardano (ADA) is a new player in the smart contract space. 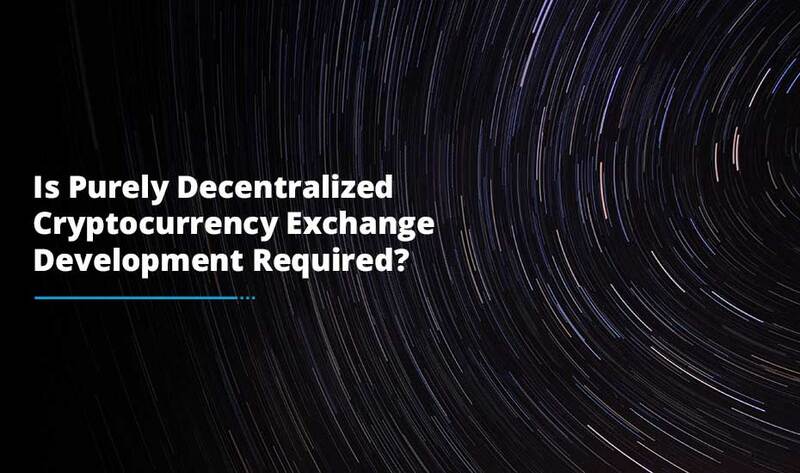 It is built on its own blockchain and is building a decentralized network upon which developers can build dApps (Decentralized Applications). The dApps best suited for Cardano (ADA) are for big organizations, companies, B2B businesses etc. the coin was developed by Charles Hoskinson who introduced the ADA concept in 2015. But, the coin launch happened in 2017. Meanwhile, Hoskinson dedicated his efforts to creating an expert team of professionals and perfecting the coin’s concept and technology. Nowadays, the Cardano team is creating a new language called Haskell which according to them emphasizes more on mathematics to increase the reliability and security of the protocol. They also boast a research-first approach to devote considerable time and capital into discovery and planning. The Cardano team is quite hopeful to solve the inefficiencies present in Ethereum and as a result build a better decentralized network. Of all the coins potentially being added to Coinbase, it has the second highest market cap. It has a relatively low price point, presently sitting around 17 cents. The lower price makes it more appealing to the general Coinbase users. 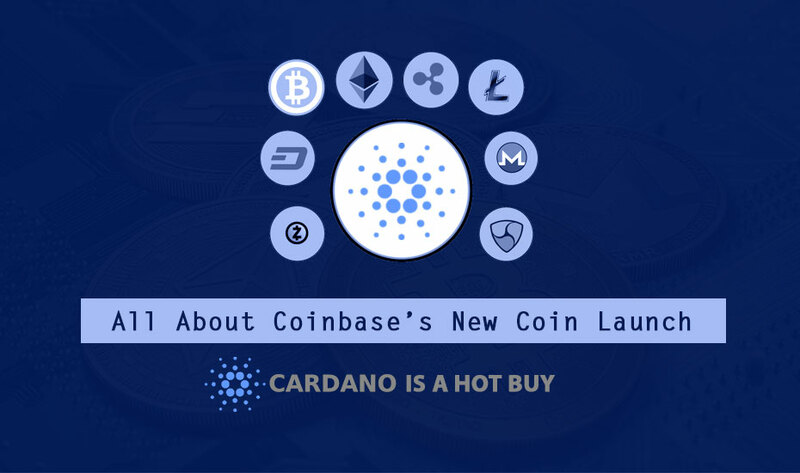 Cardano coin utilizes an original Proof of Stake (PoS) consensus protocol known as Oroboros. Proof of Stake is largely seen as the evolution of Proof of Work (PoW) and reward users who mine through paying out interest. Making interest in PoS is called staking when you stake your coins for a certain time period; they mint new coins that are added to your digital wallet. This is how the supply is increased. PoS have its disadvantages as well. Currently, Ethereum is using a PoW consensus protocol; however ETH developers are working on executing Casper protocol which will switch the network over to PoS. This way, Cardano is ahead of the smart contract curve by operating with PoS. Cardano cryptocurrency has a lot of goals. It aims to unite every digital currency under one blockchain and even make it the first $1 trillion economy as per the Hoskinson’s statement. Additionally, Cardano leaders strive to use the blockchain technology and help African countries become cheaper, organized and more stable than current systems. Certainly, not a lot of coins are planning on conquering African crypto market and surely not a lot of these are as capable and well thought out as Cardano is. If this coin manages to establish itself in Africa, it will be a big game-changer not just for Africa but other involved countries too. Definitely, the company’s goal is to help but the consequences of its expansion cannot be overseen. Irrespective of the present scenario, Cardano still remains one of the most balanced cryptocurrencies with the smallest price variations. Simultaneously, it continues its own development with bringing up new updates and such updates continue to fix the smallest issues which make Cardano one of the best coins. According to the latest Hoskinson’s video, Cardano’s TestNet 1.4 is also getting released soon in the month of October this year. For sure, the future of Cardano seems quite bright though it might need some more efforts. Cardano meanwhile continues to advance and develop and is a recommended and safe investment at this point of time. 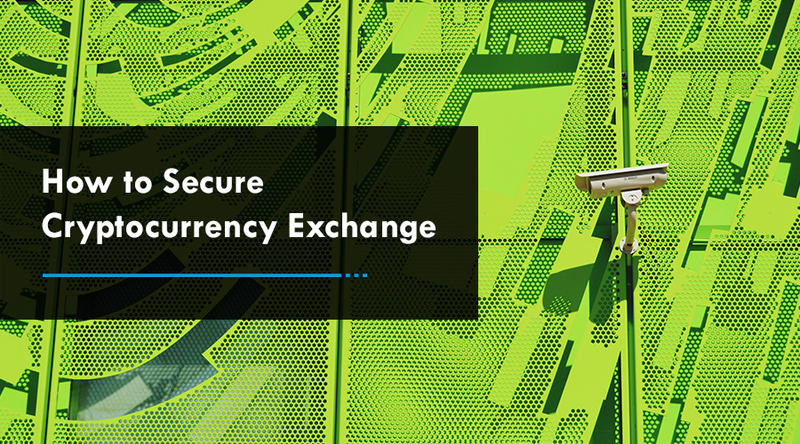 If you are a startup and curious to know about cryptocurrency exchange development service, there is no dearth of reputed exchange service providers that offer end-to-end crypto solutions with the best business model at a low cost pricing.